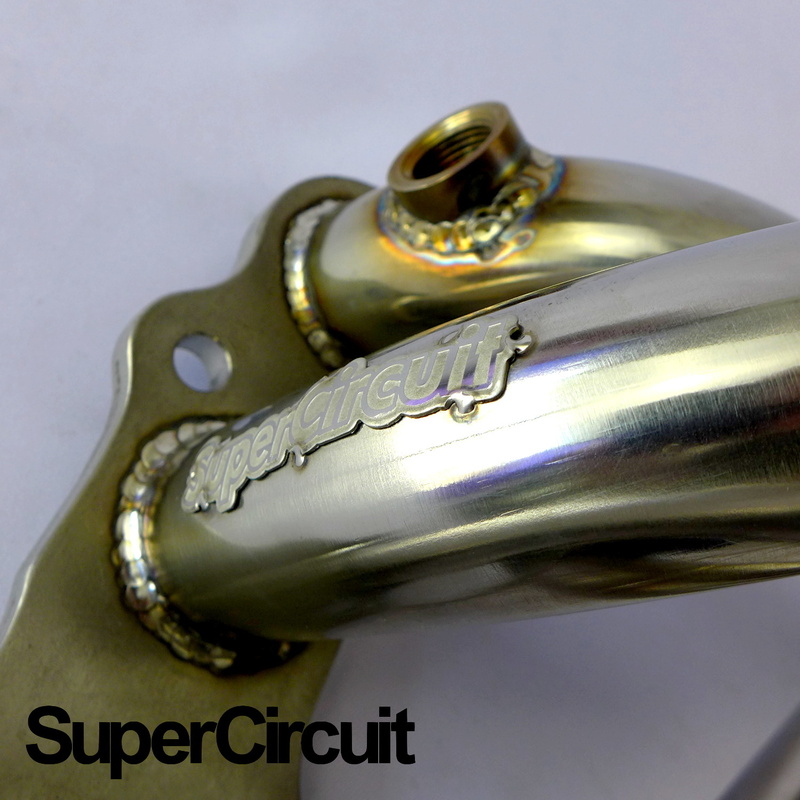 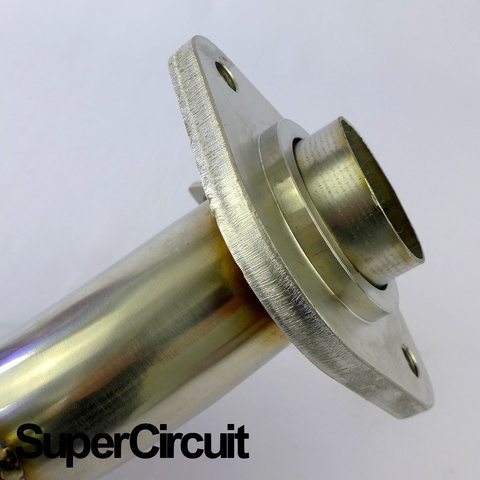 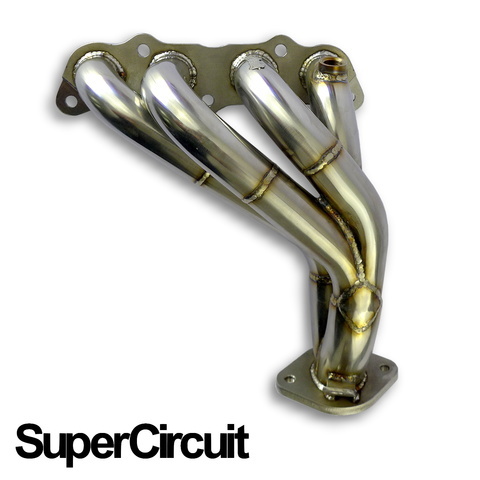 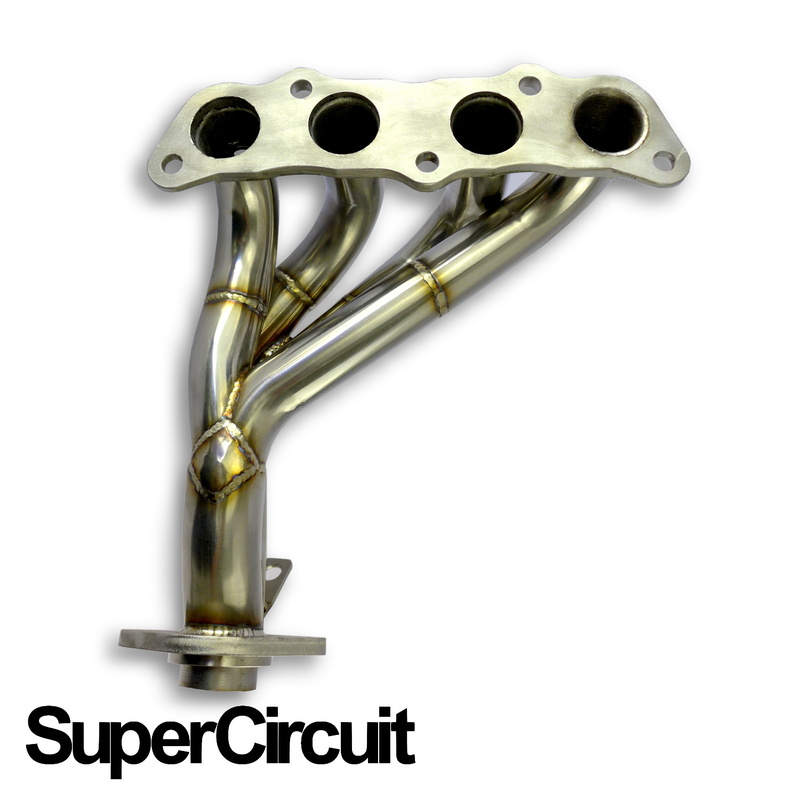 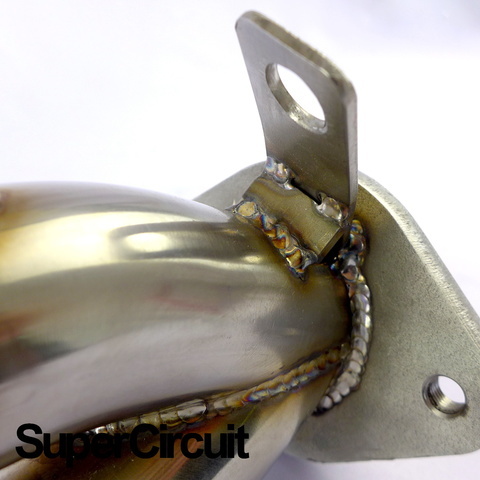 SUPERCIRCUIT 4-2-1 Exhaust Headers/ Extractor specially made for the Perodua Myvi 1.3L Manual Transmission engine. 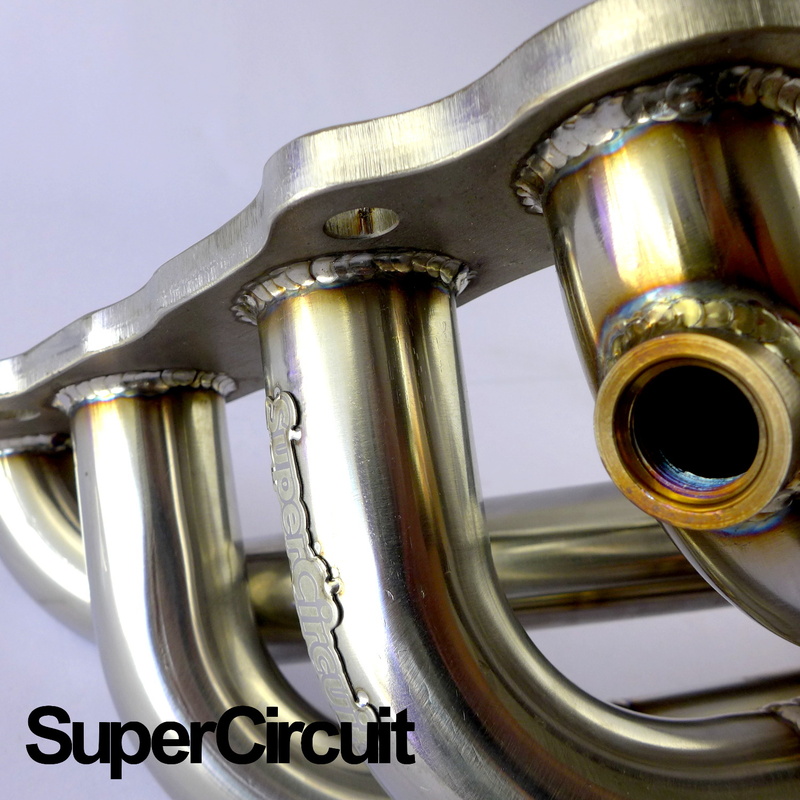 Dyno tested and proven performance. 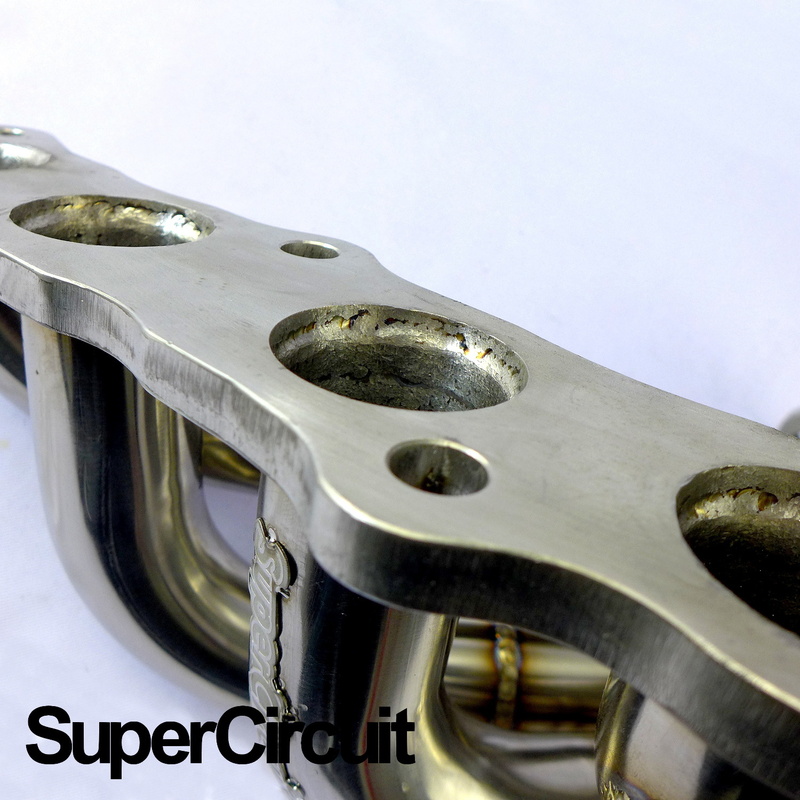 Direct bolt-on application for the Perodua Myvi 1.3L K3-VE DVVT DOHC engine with Manual Transmission*. * Does not suit Perodua Myvi Auto Transmission (AT). AT Perodua Myvi should use SUPERCRICUIT 4-1 Extractor.